All The very Best Dash Cam Accessories. 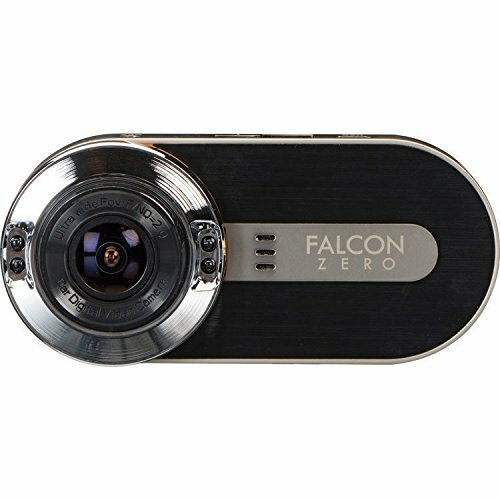 Are you looking for the Best Dash Cam Accessories for your Dashboard Camera? 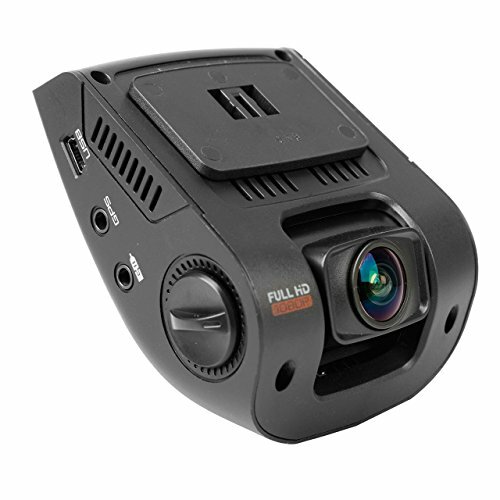 In our Dash Cam Accessories reviews, by Car Dashboard Cameras, we give you in-depth details of all the top accessories available.